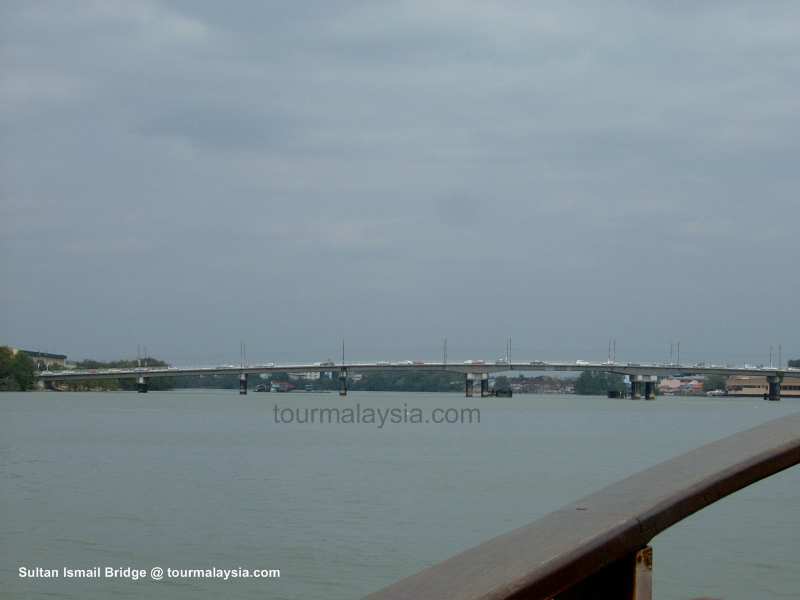 Muar river cruise from Tanjung Emas to Second Bridge is a refreshing experience for locals and tourists as well. 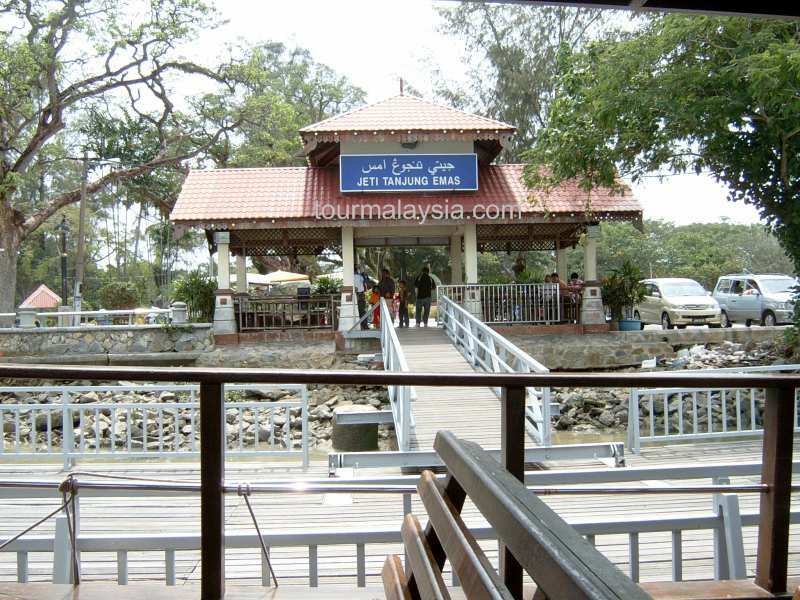 The cruise takes about 40 minutes and tickets are priced RM10 for adults and RM5 for children below 12 years old. The boat is made from cengal wood with a full capacity of 40 persons and safety jackets must be wore at all times during the cruise. 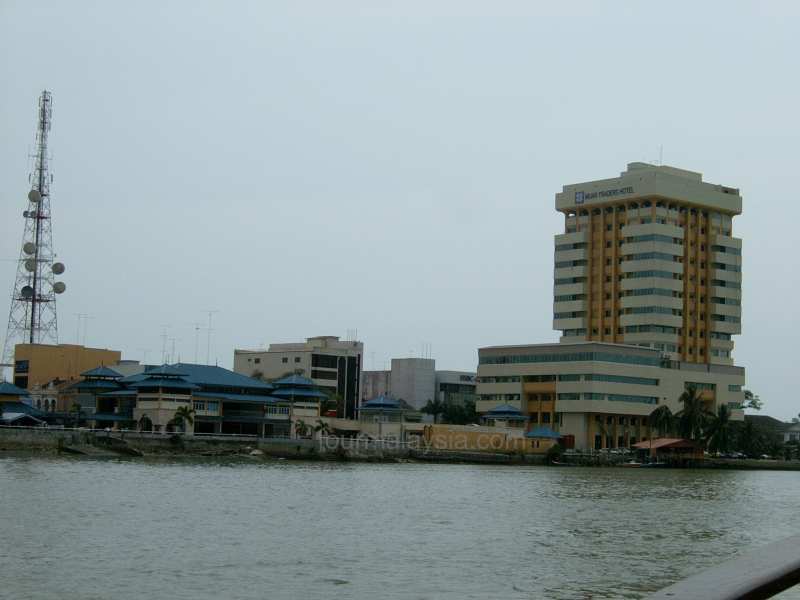 This cruise is ran by a private company since 1997. 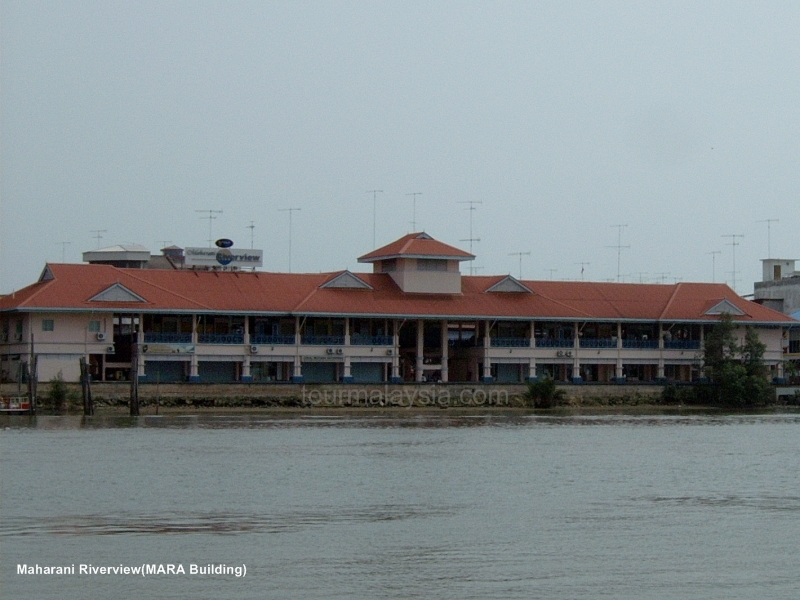 The jetty is the river cruise landing and departing point, located at the Muar river estuary. 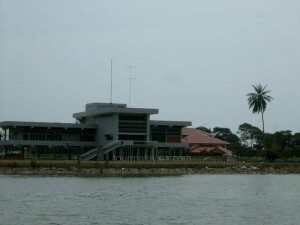 The Muar marina club is beside the jetty. It was opened on 13 August 2002. 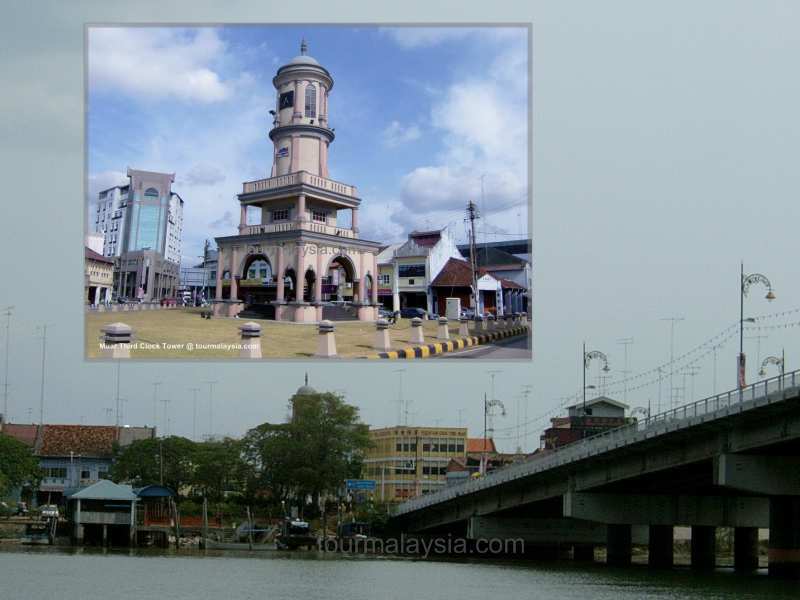 Along the cruise journey, you are able to view the skyline of Muar city with a several Muar famous historic buildings on the riverbank. 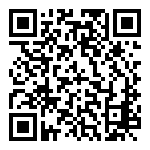 The bad part is no tour guide to brief passengers. I hope Ministry of Tourism is taking note on this comment. 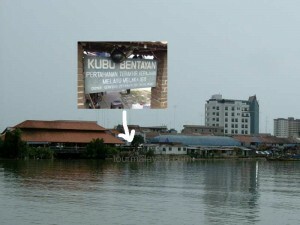 This mosque was built on 15 February 1925 and completed in 1930. 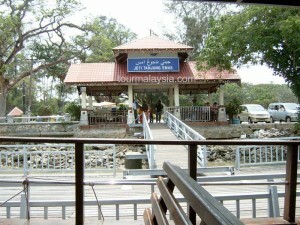 Its original name is Maharani Jamek Mosque. 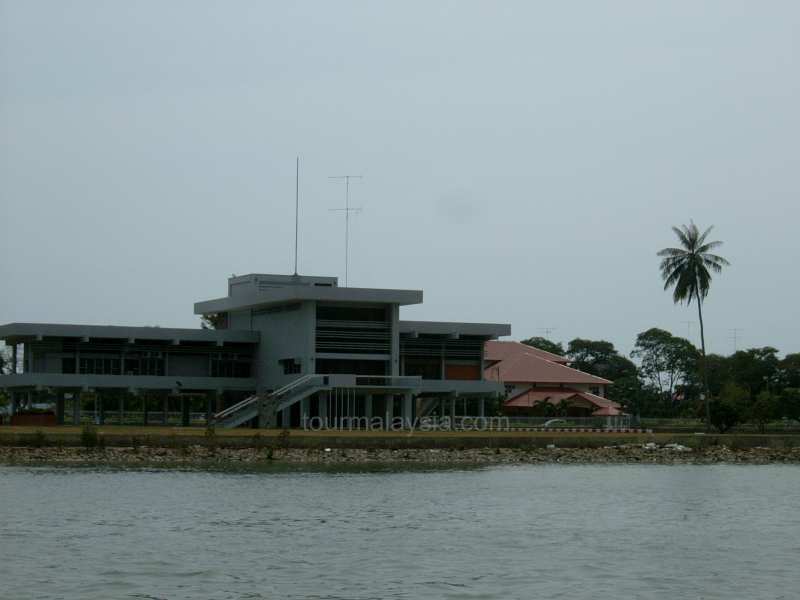 The mosque architecture design is a combination of islamic and colonial elements by Dato Haji Mohd Said Hj Sulaimen. 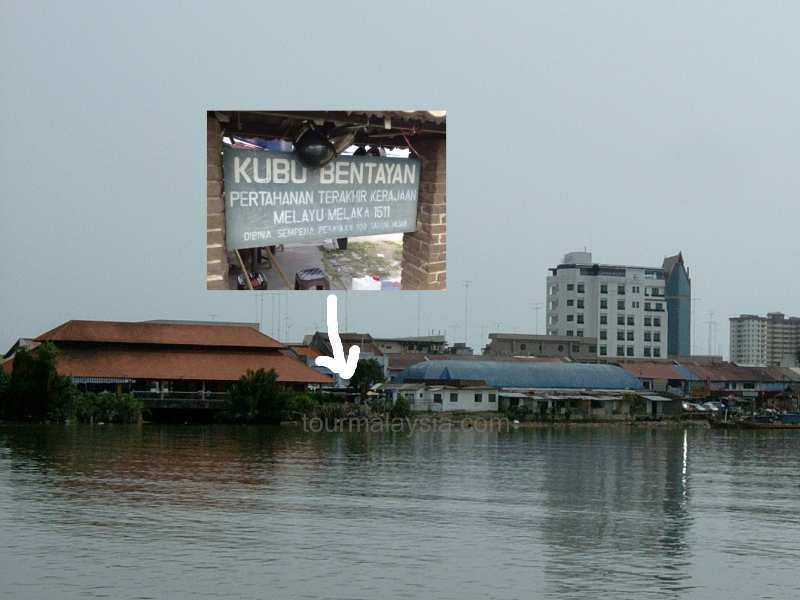 This residence palace was constructed in 1885, also known as “Balai Kuning”(Yellow Hall). 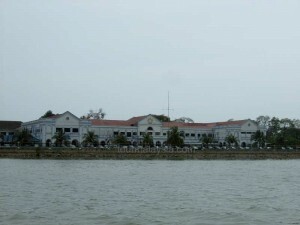 This building was used by Sultan Abu Bakar as a banqueting hall, but it’s an official residence for Sultan Johor nowadays. 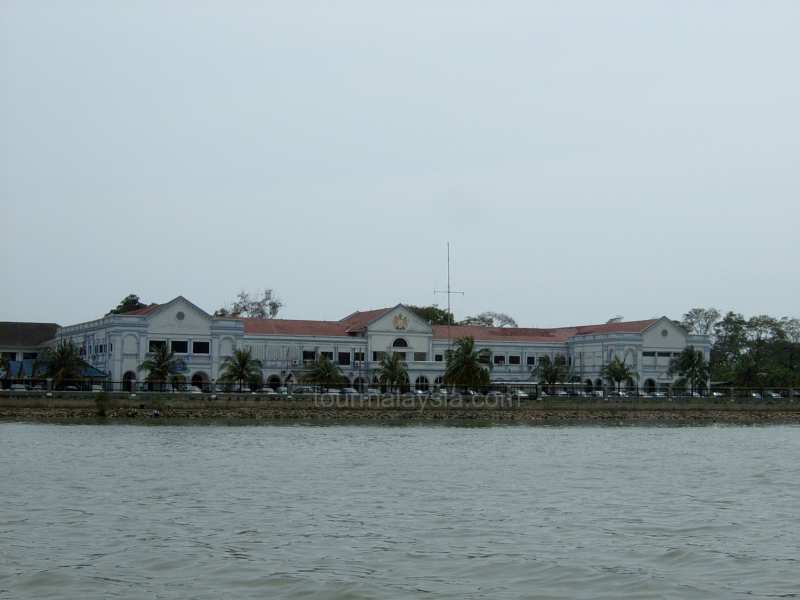 The Sultan Abu Bakar building wss built in 1921 as it is a replica of the Istana Besar or Grand Palace of Johor Baru, which is now the Johor Royal Museum. 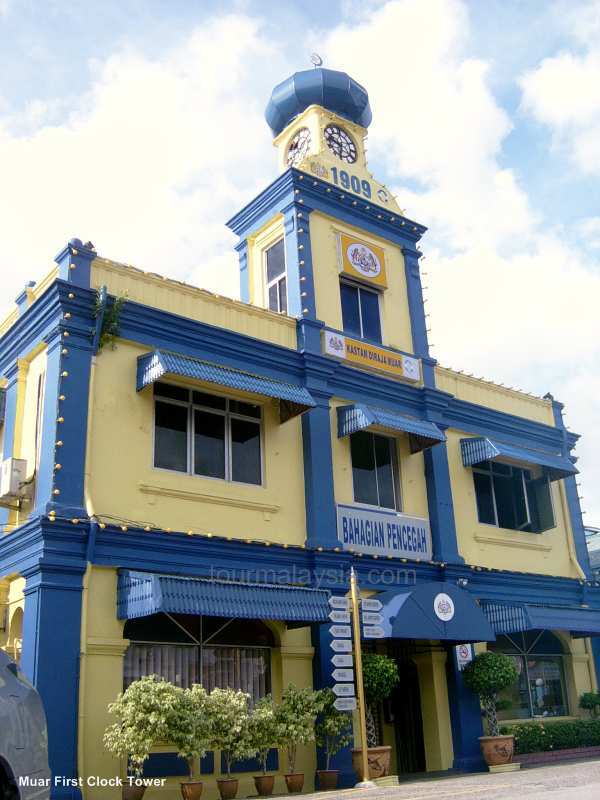 This historic building now houses the Muar Land Office and District Office. The first clock tower was built in 1909 at the Royal Customs and Excise building. The clock type is TYLORLOUGHBORO. 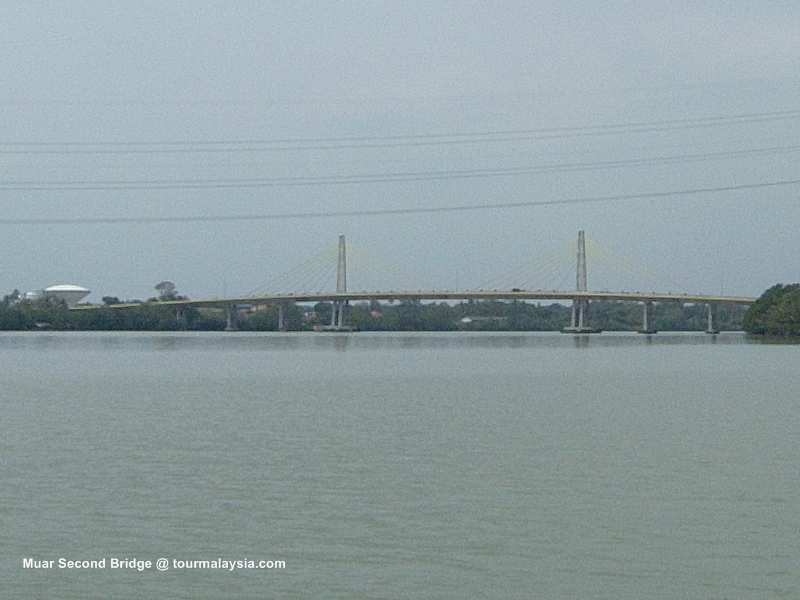 It was opened on 27 Feb 2004 by The Princess of Johor. The food court inside the building provides a panoramic view on Muar river and Sultan Ismail Bridge. 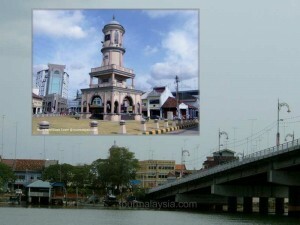 The third clock tower at Padang Nyiru, near the Sultan Ismail bridge was built at a cost of RM1.9 million. 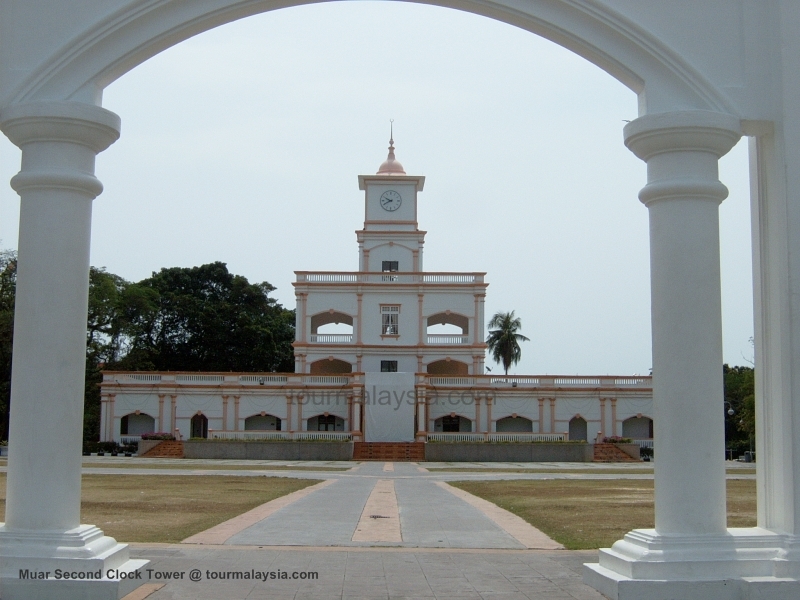 The last fort of Melaka Sultanate against the invasion of Portuguese in 1511. 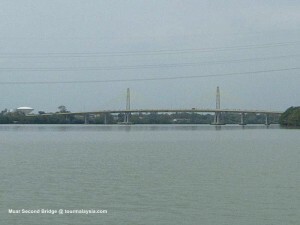 Muar Second Bridge was opened in 2005 after several years of delay in project completion.